Newman University officials announced today that The Riverside Health Foundation of Wichita has awarded a grant of $100,000 to Newman University in support of new and renovated healthcare and science facilities on the Newman campus. The grant was made to the $30 million Facing Forward – A Campaign for Newman University fundraising plan to improve facilities for the university’s highly respected science, pre-med, nursing and allied health education programs. The Riverside Health Foundation was created in 1995, following the purchase of Riverside Hospital (formerly the Wichita Osteopathic Hospital) in Wichita by the Via Christi Health system. The hospital was known for the excellence of its Doctor of Osteopathy (D.O.) residency program for third- and fourth-year medical students. Many Newman alumni performed their residencies at the former Riverside Hospital. 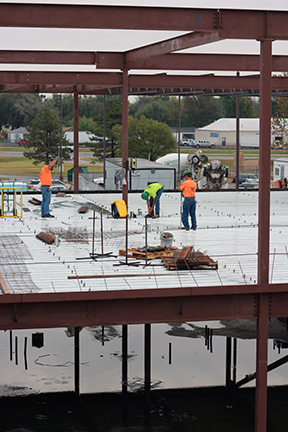 Construction is rapidly moving forward on the Bishop Gerber Science Center. The Facing Forward campaign was created to help fund technologically state-of-the-art facilities for Newman students. The campaign is raising funds for the $24.5 million Bishop Gerber Science Center. The center, named in honor of the Most Rev. Eugene J. Gerber, Bishop Emeritus of the Diocese of Wichita, will be a 51,400 square foot, technologically advanced science educational facility that will include simulation labs as well as new science and technology spaces. 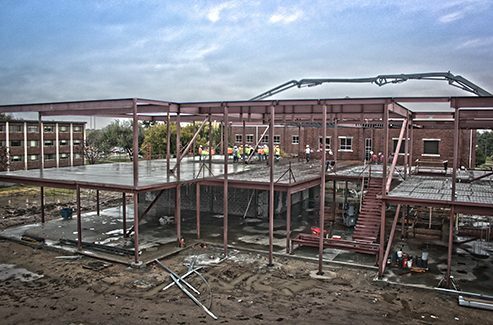 Construction of the Bishop Gerber Science Center in underway, and is on schedule to be completed by August 2017 in time for the beginning of the Fall 2017 semester. 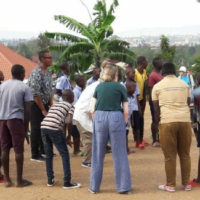 The campaign also raised money to renovate facilities in the existing Eck Hall, which houses the university’s nursing and health sciences bachelor’s and master’s level education programs. Improvements included adding simulated OR and ICU rooms, expanded learning centers and up-to-date teaching tools. Renovations to Eck Hall were completed in August for the beginning of the Fall 2016 semester. Both the upgrades to Eck Hall and the building of the new science center are designed to allow Newman to provide the highest level of training to better meet the health care needs in the region for well-educated and highly qualified health care professionals. 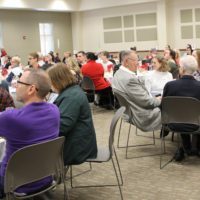 Some funds raised through the Facing Forward campaign are also used to grow the university’s endowment and provide for the Newman Fund, which supports student scholarships. 96 percent of Newman pre-med graduates who applied were accepted into medical schools over the past 15 years. For the 2015-2016 academic year, 11 Newman University students who applied for medical school admission were accepted. 100 percent of 2015 Newman Nurse Anesthesia graduates (92 percent on the first attempt) passed accreditation exams. The national average first-time pass rate was 87 percent. 100 percent of Newman 2015 nursing program graduates passed the National Council Licensure Examination (NCLEX). Graduates of the Newman program have a 99.57 percent pass rate over the past five years. 100 percent of Newman Occupational Therapy Assistant graduates passed the NBCOT licensing exam in 2013, 2014 and 2015. Newman is the only OTA program of the five programs in the state of Kansas that can make that claim. 100 percent of Newman Radiologic Technology graduates from 2013 to 2015 passed their licensure exams, with an average first-time pass rate of 84 percent. 100 percent of 2015 Sonography graduates passed their American Registry for Diagnostic Medical Sonography exams (physics, vascular, obstetrics). 92 percent of December 2015 Newman Respiratory Care graduates passed their Certified Respiratory Therapist (CRT) licensure exam. 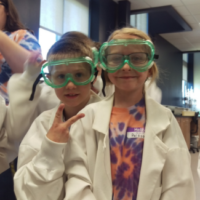 Other science graduates are accepted into postgraduate programs in chemistry, biology and other science fields at universities across the nation, including such prestigious schools as Notre Dame, Washington University and Iowa State. 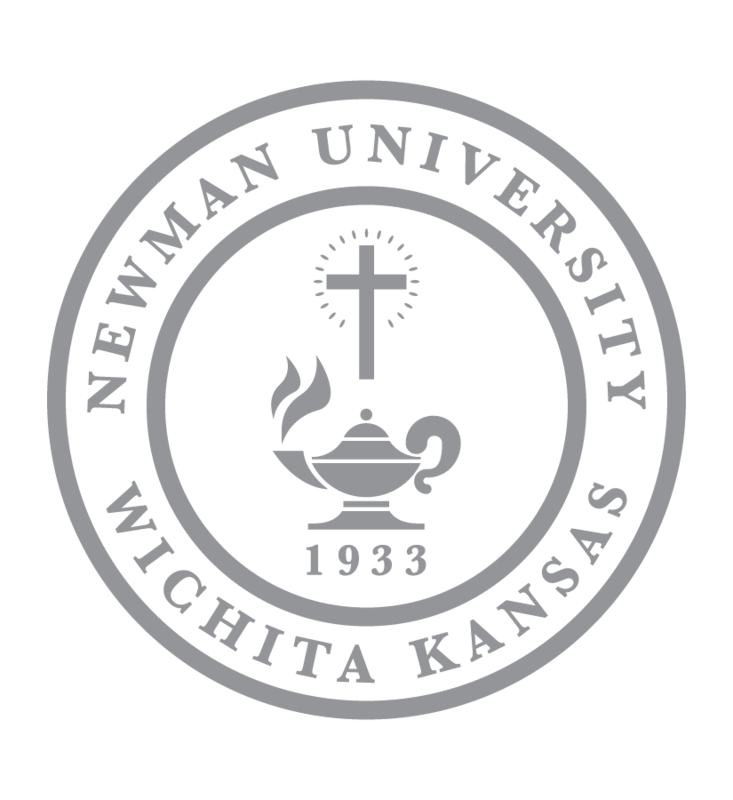 For more information about Newman University, go to www.newmanu.edu. The Riverside Health Foundation is an independent foundation whose mission is “To Improve the Quality of Health in Kansas through the Promotion of the General Health and Welfare of the Public and the Encouragement, Support and Promotion of Education, Training and Research Programs. The Foundation is committed to providing the highest quality health care for the community. The foundation provides support of the education of compassionate health care professionals. The foundation is committed to maintaining the reputation for excellence established by Riverside Hospital. 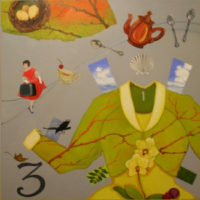 For more information about Facing Forward – A Campaign for Newman University, visit www.newmanff.com, or contact Clark Schafer at 316-942-4291, ext. 2164, or schaferc@newmanu.edu.